M A B again such a wonderful album with Astronaut Apes signature audiomagic and more! ...a real treat. - thank you! ian borthwick This is so good - great sounds , thank you from Scotland ! 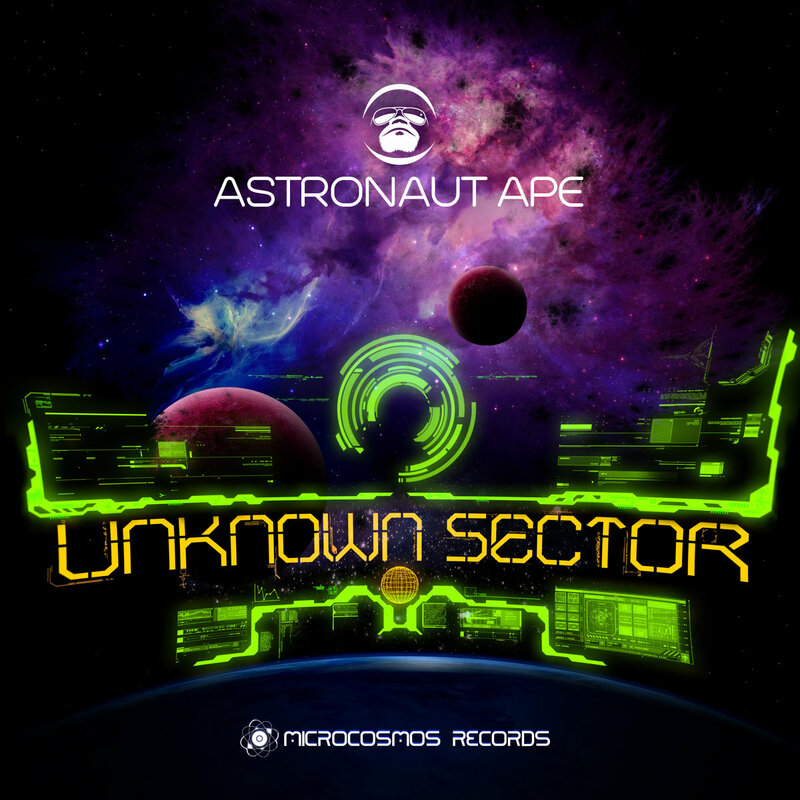 Microcosmos Records presents "Unknown Sector", long-waited chillout album by Astronaut Ape. Space. Dark, cold and empty void between the stars. Despite all the space explorations, we still know nothing about it. What are quasars, actually? How can we travel to another galaxy? 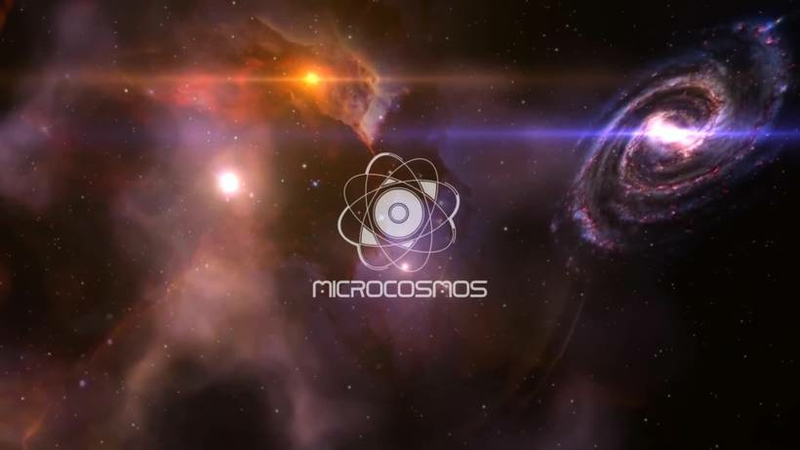 Why the universe is expanding? Are there any other civilizations or we are alone in the space? We don't have the answers yet. But one day humanty will explore the unknown sector of space! Astronaut Ape is a guy in the orange space suit. He do ambient and chill-out gigs for last 5 years and got fans on every continent of planet Earth. Once he became an expert in proper mood flow at chill space of any size. Try what he has to offer on his 5th album! Warm cosmic melodies topped up with radio transmissions, computer noises and slow pulsating rhythm. They teleport us right into the spaceship. Robots doing routine tasks, crew members are on their stations, all systems ready to hyperspace jump. One lonely spaceman looks into the window... Deep bass patterns, relaxing echoes and sci-fi sounds lift your emotions to the higher level. This music is inspirational and relaxing at the same time. Wonder what's next?